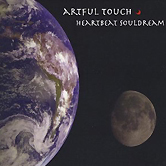 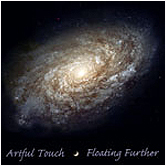 Floating Further by Artful Touch musician/composer Art Lindemanis provides the ultimate in relaxation with Woodstock wind chimes and deep, ambient keyboards. 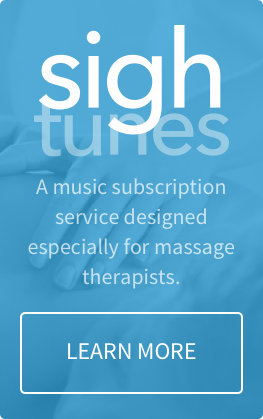 Art's massage music is made for and inspired by the healing arts. 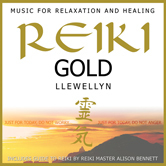 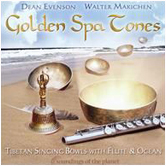 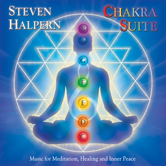 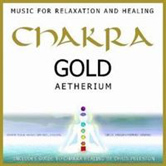 This massage music provides an ideal accompaniment for massage, bodywork, spa treatments and the healing arts. 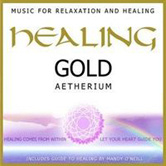 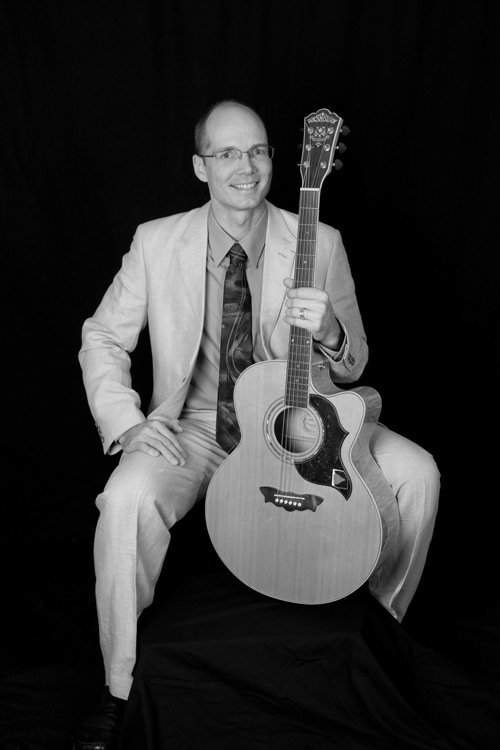 The songs are effective as music therapy for all ages - encouraging relaxation, a resting heart rate, deeper breathing, a calm and centered mind, and a general sense of well-being. 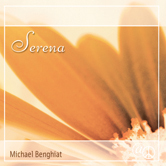 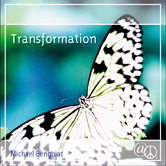 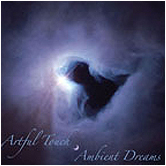 You may find this album an enjoyable addition to a collection of relaxation music.